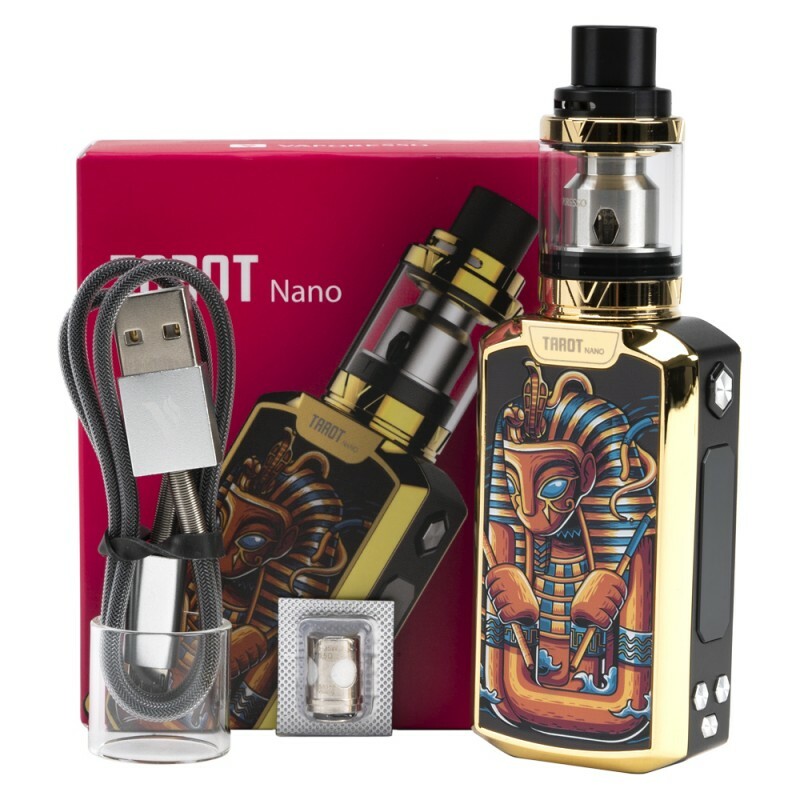 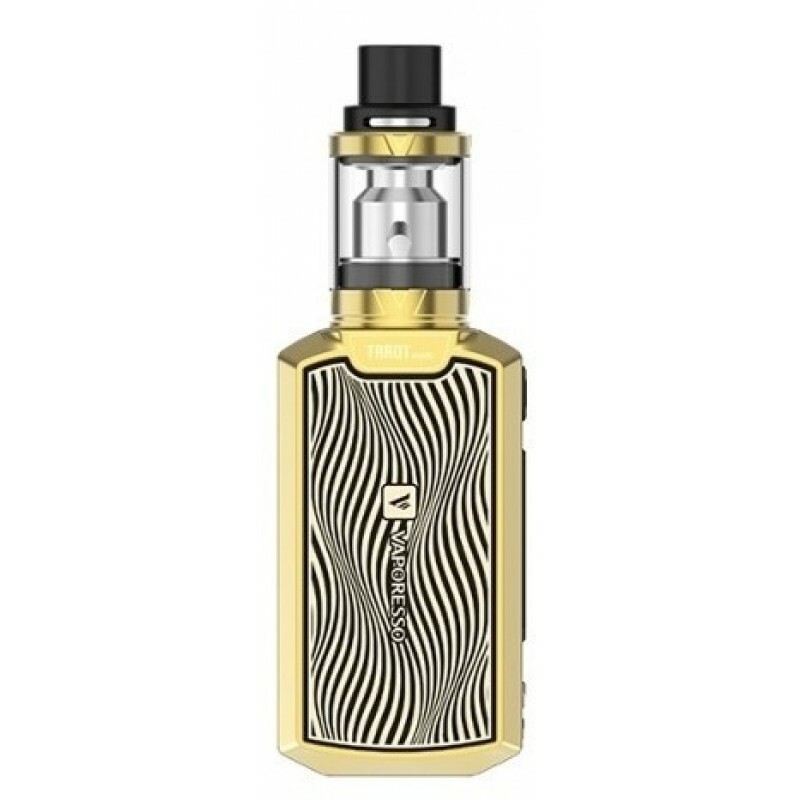 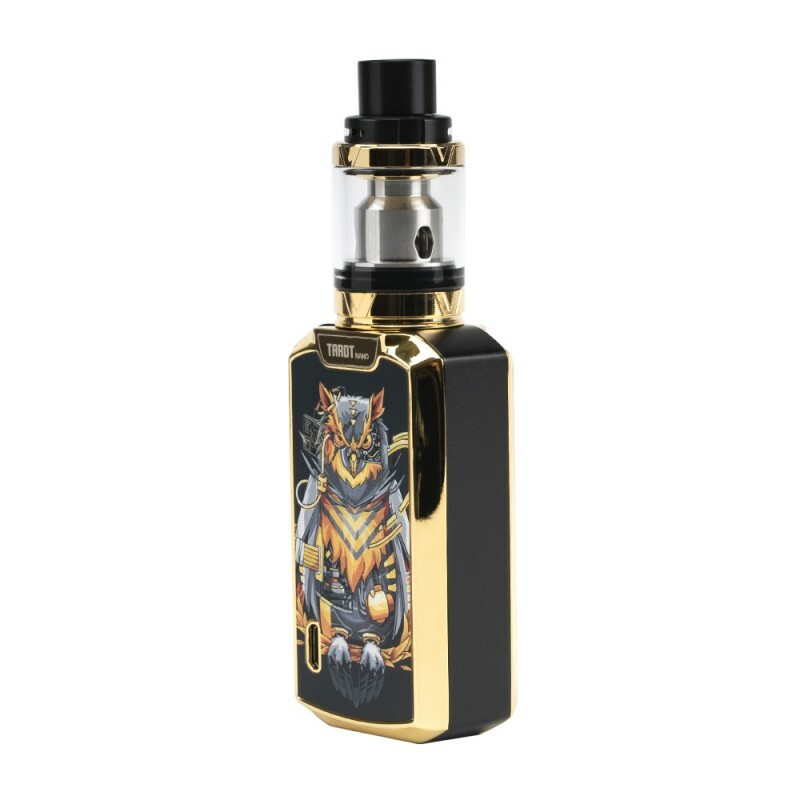 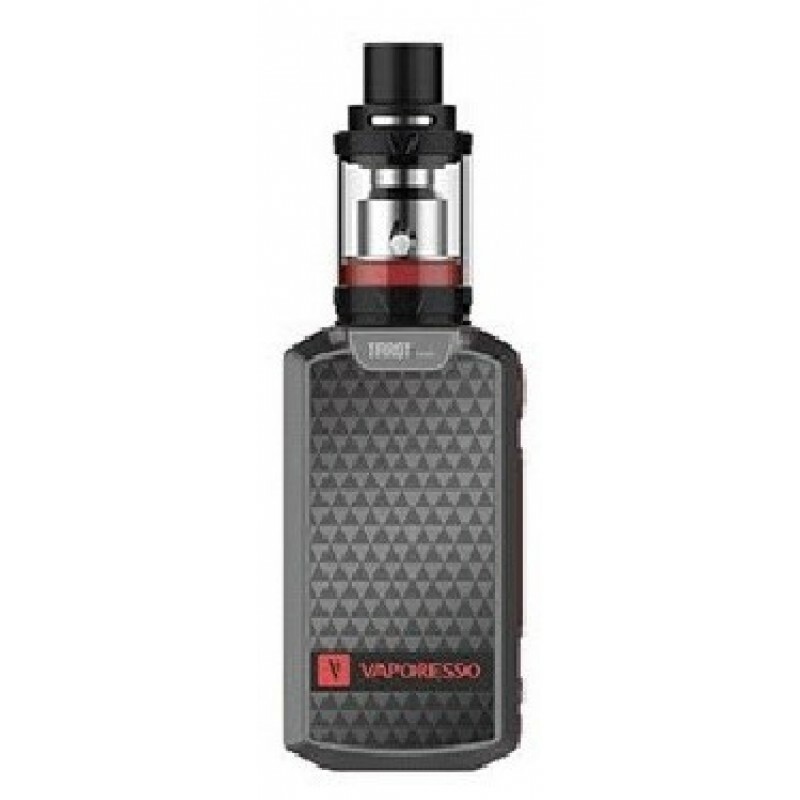 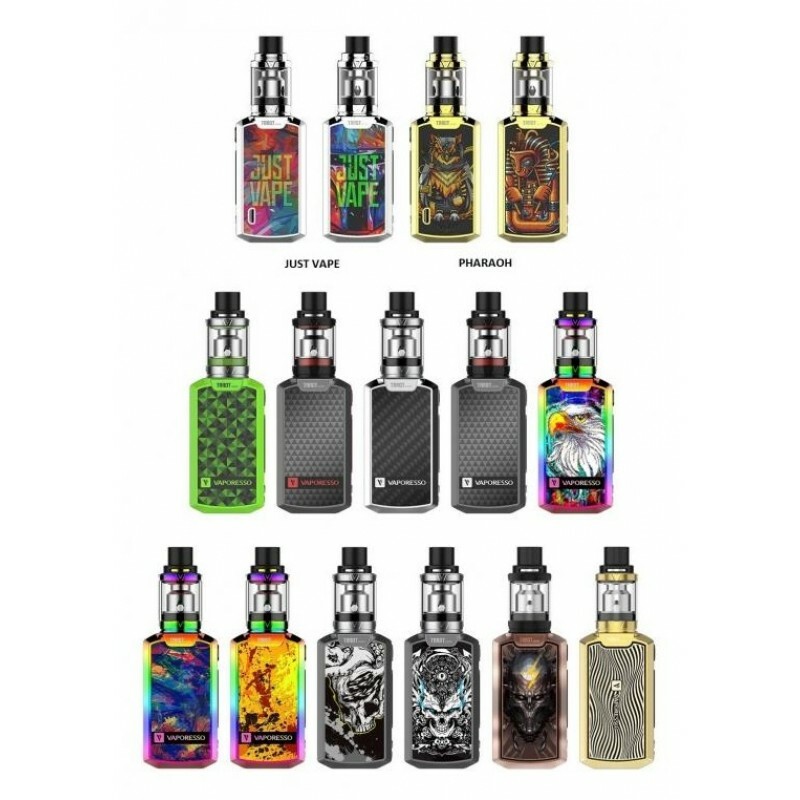 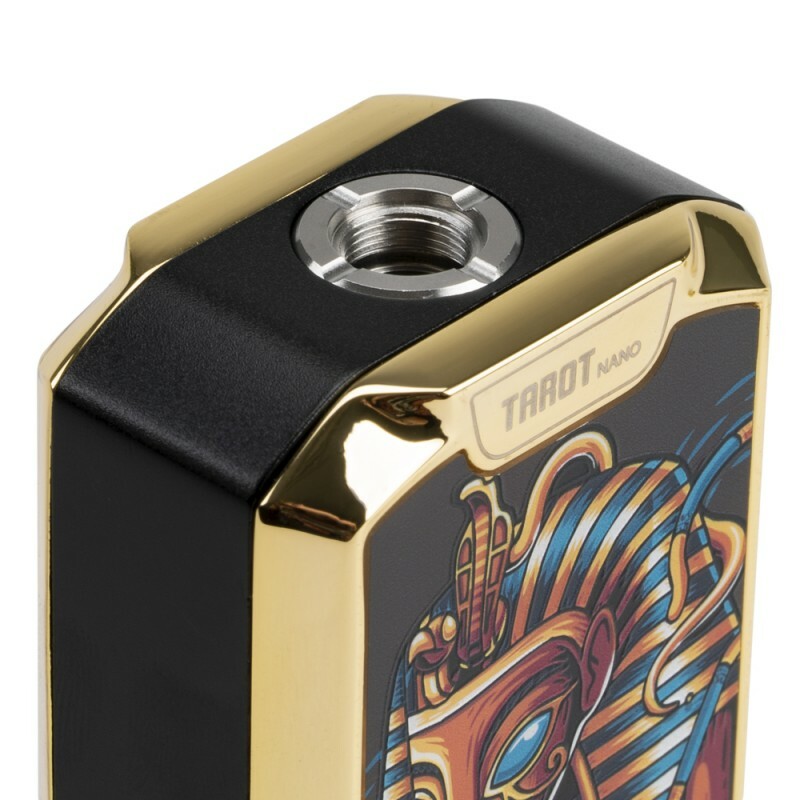 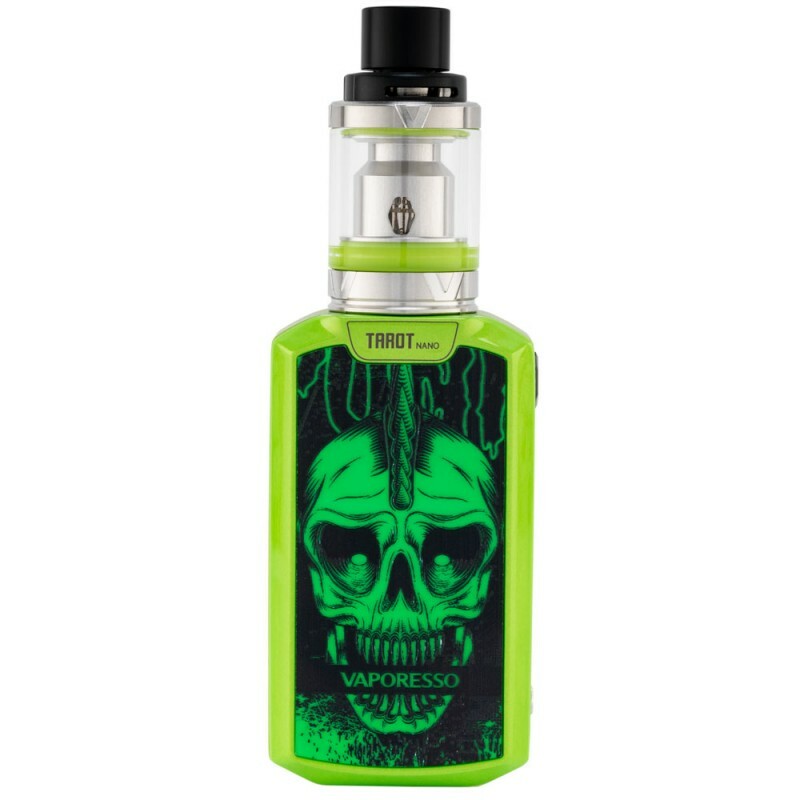 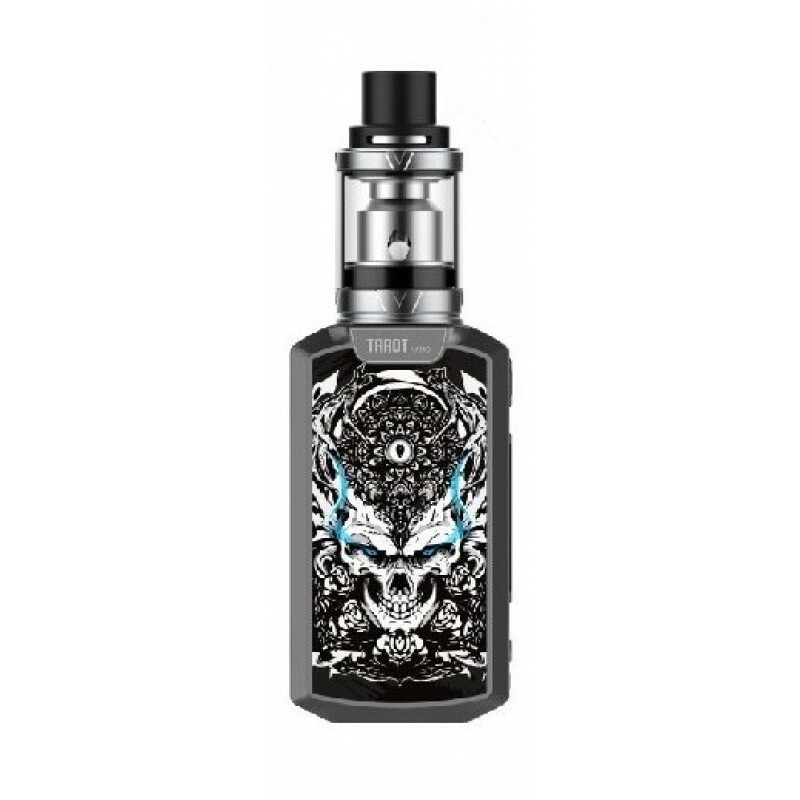 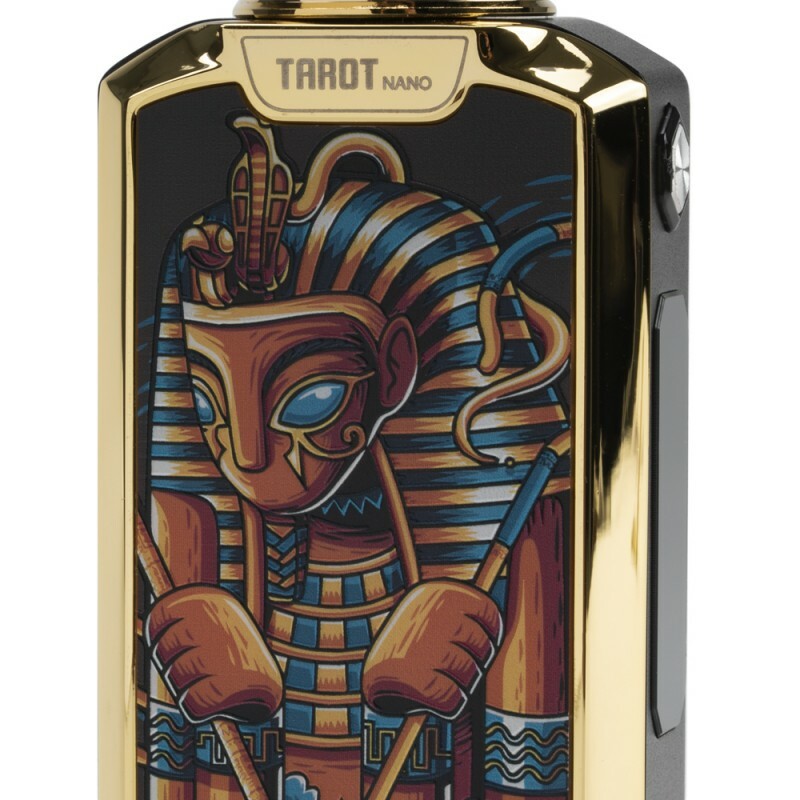 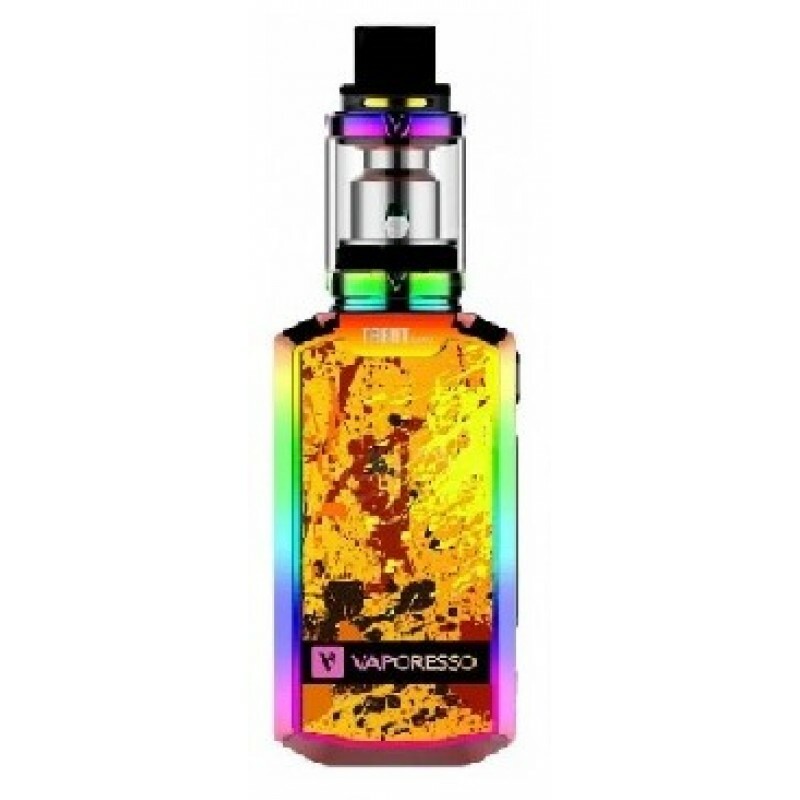 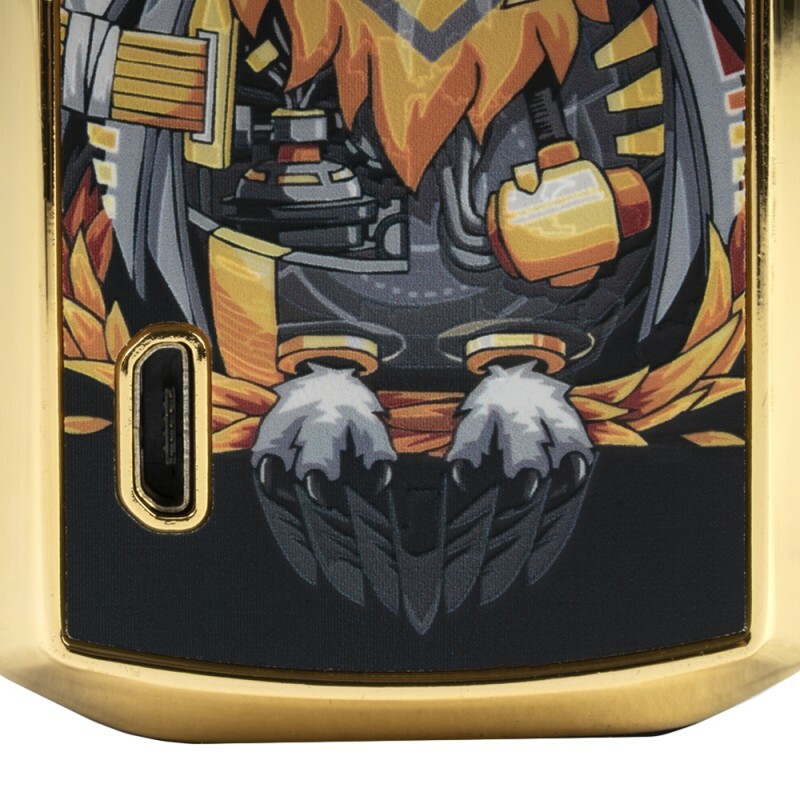 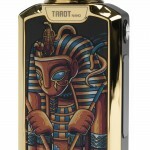 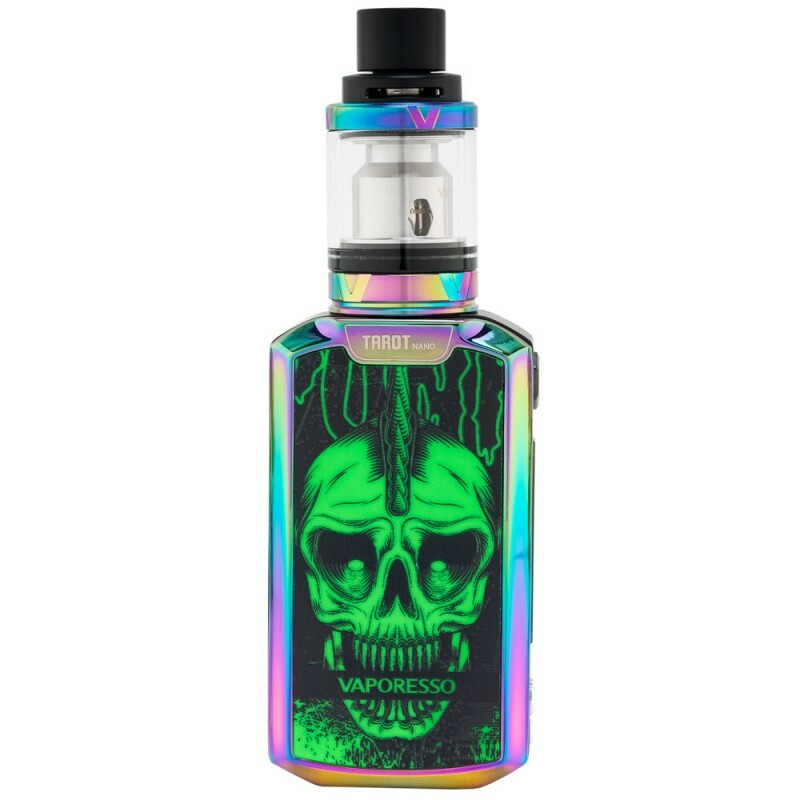 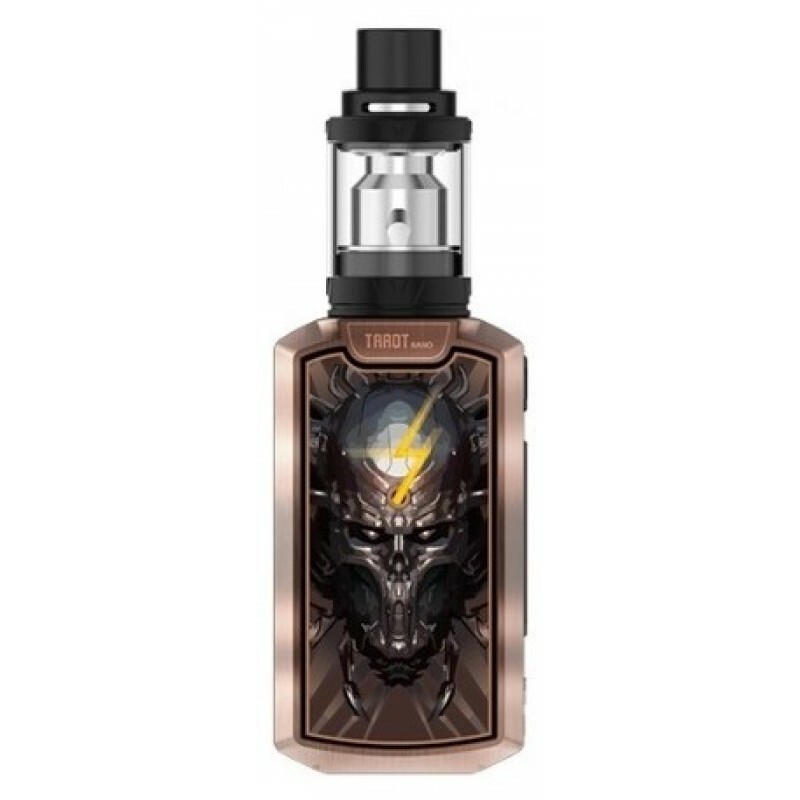 This Kit is the Bee's knees, one drag after another it'll prove itself to be the set-up of your dreams... Give the Tarot nano and the Veco Tank a shot and you'll see what we mean! 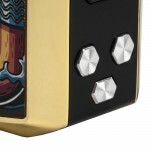 Up to 80W and all the omniboard functions in a mod that is just the perfect size to be handled and carried with you at all times. 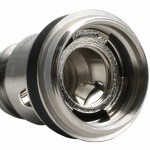 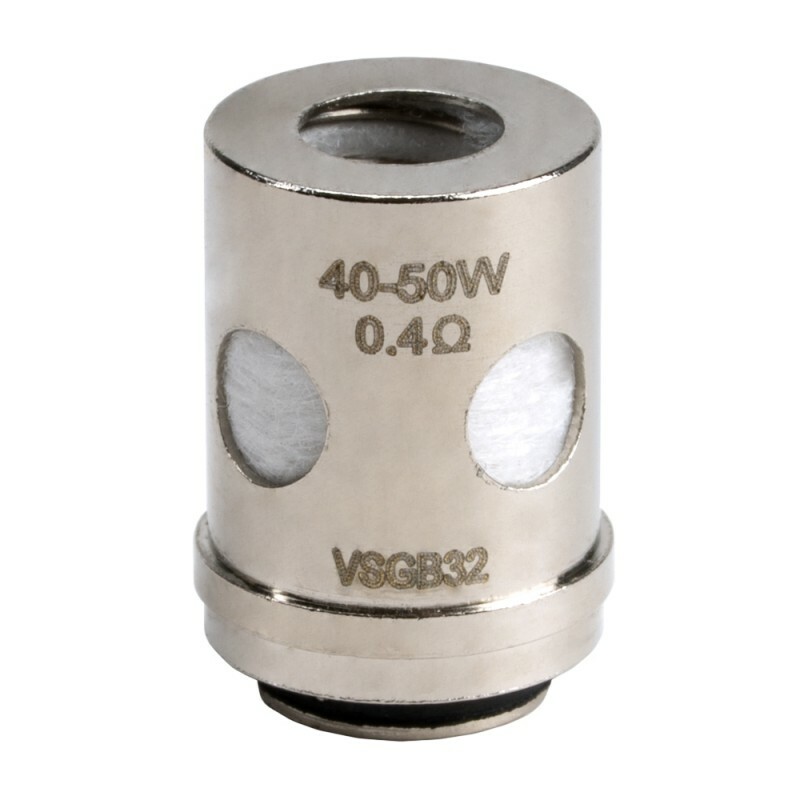 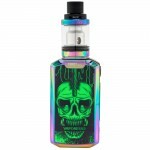 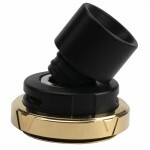 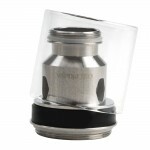 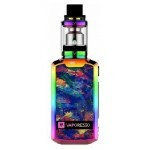 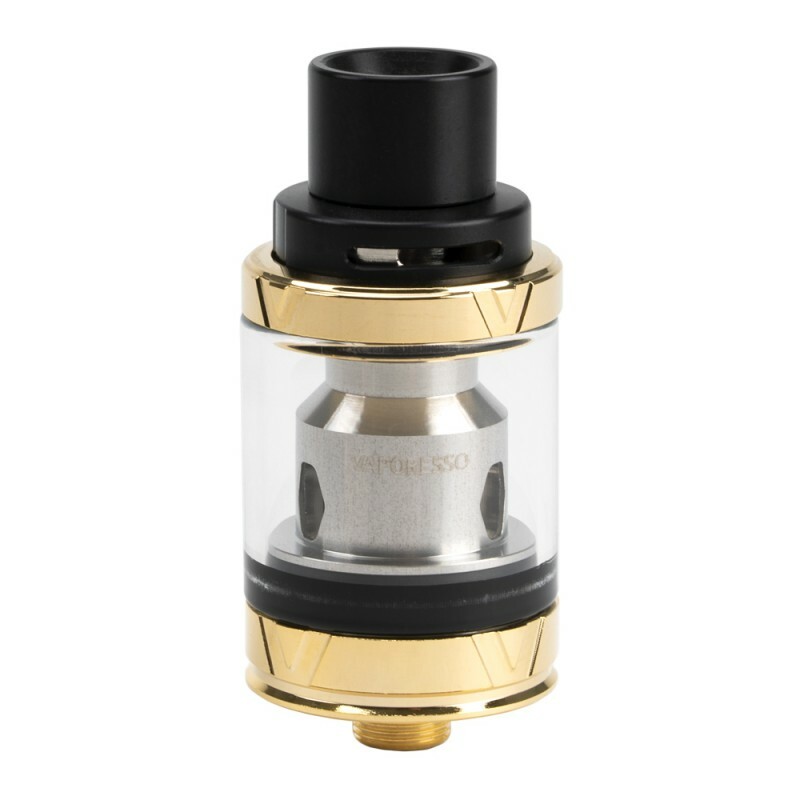 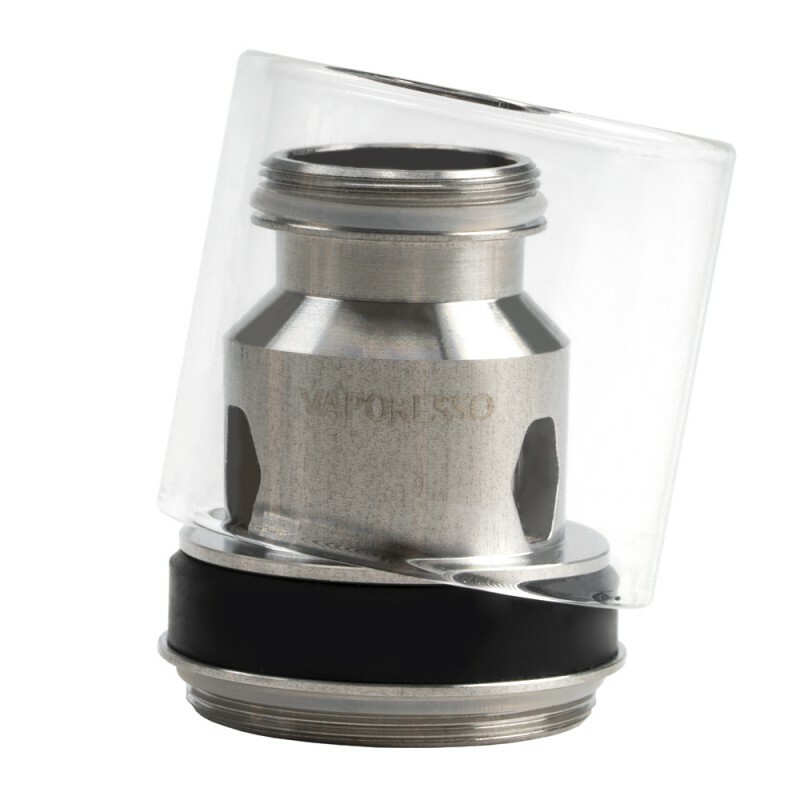 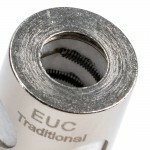 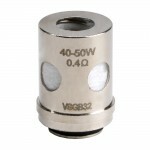 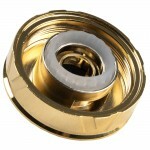 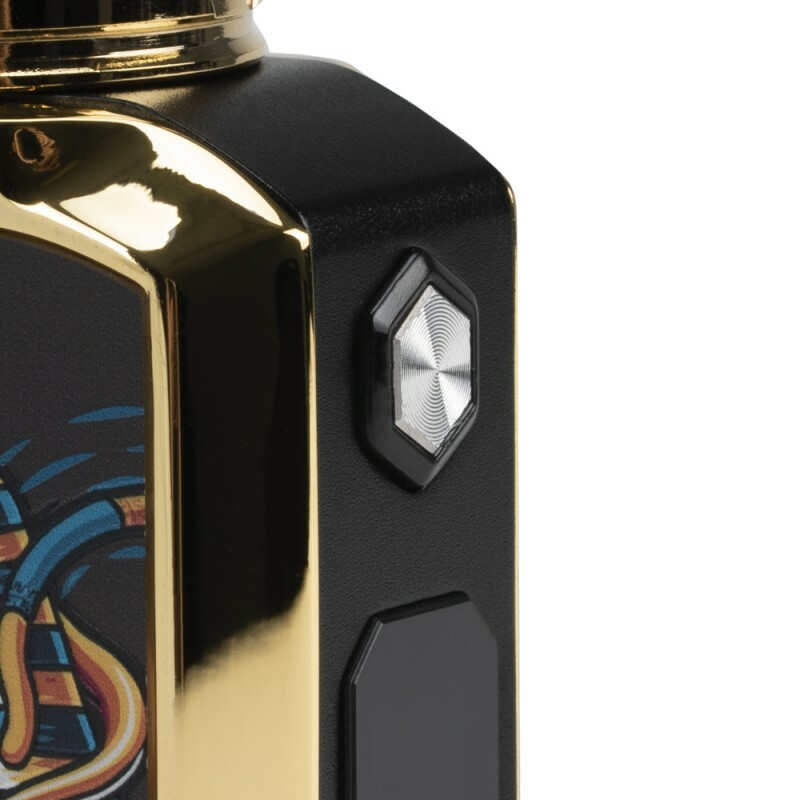 Top air-flow ECO Universal Coil Tank with all the benefits of a variety of choices that will tickle your taste buds while staying true to your liquid's pure taste. 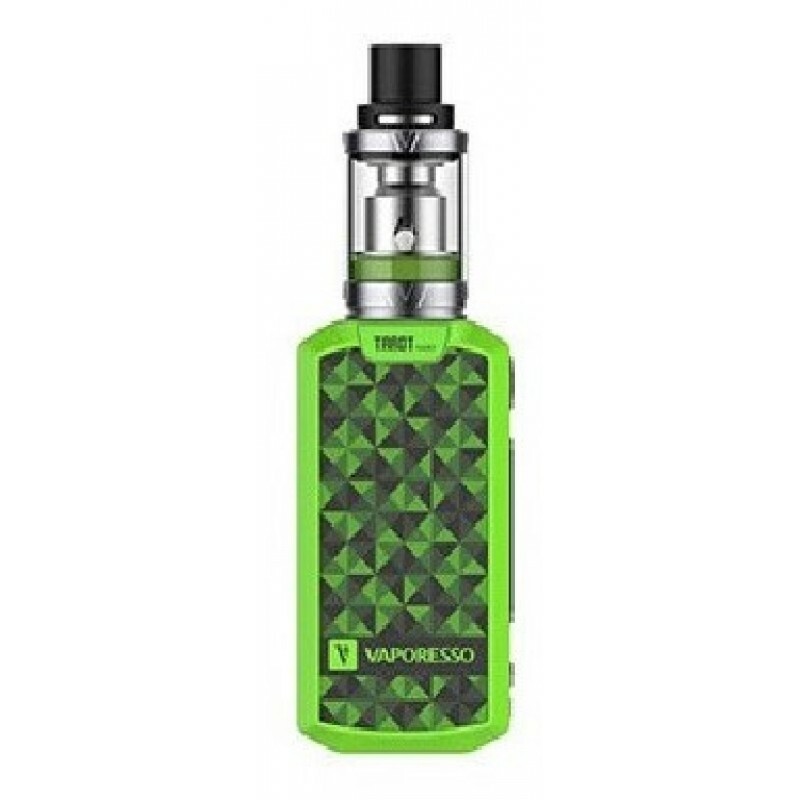 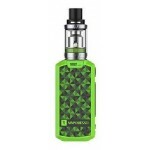 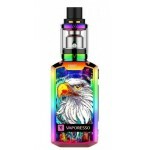 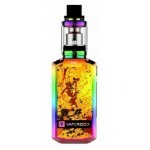 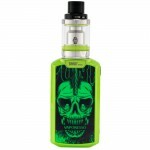 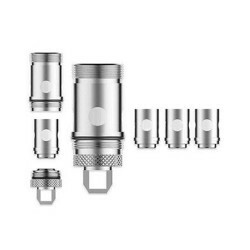 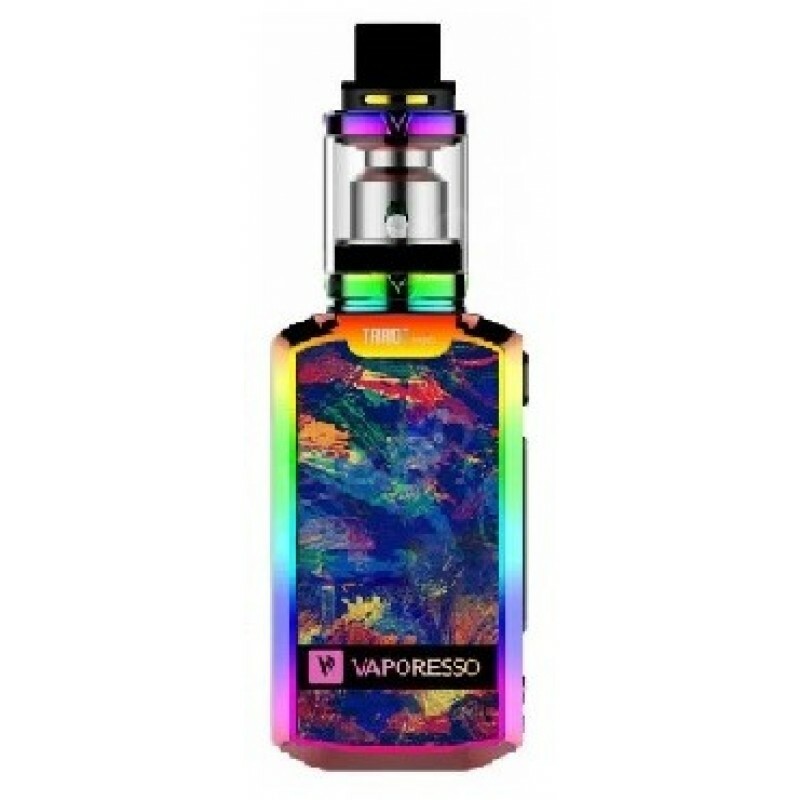 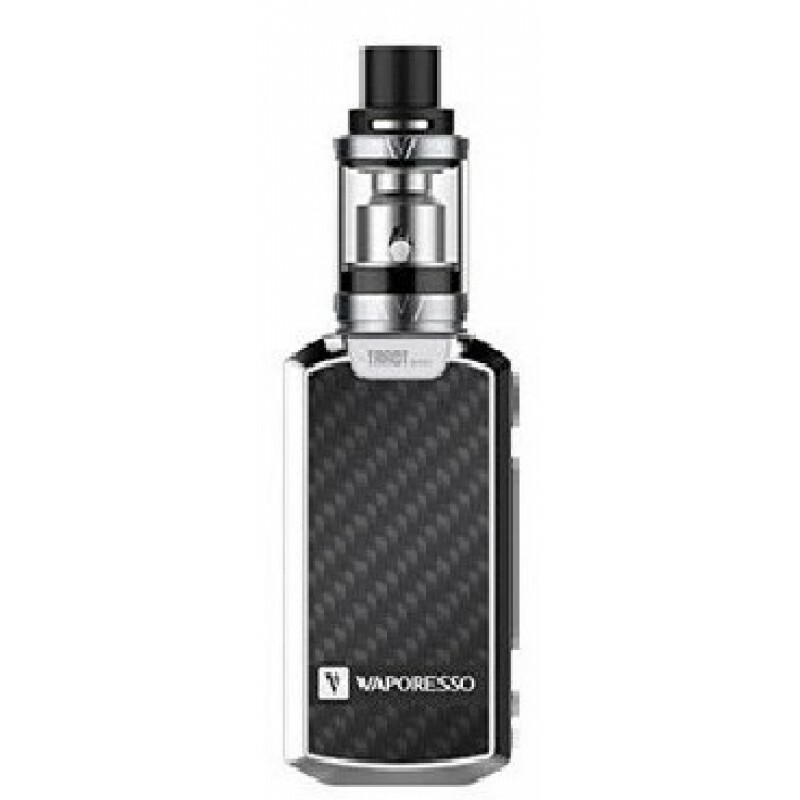 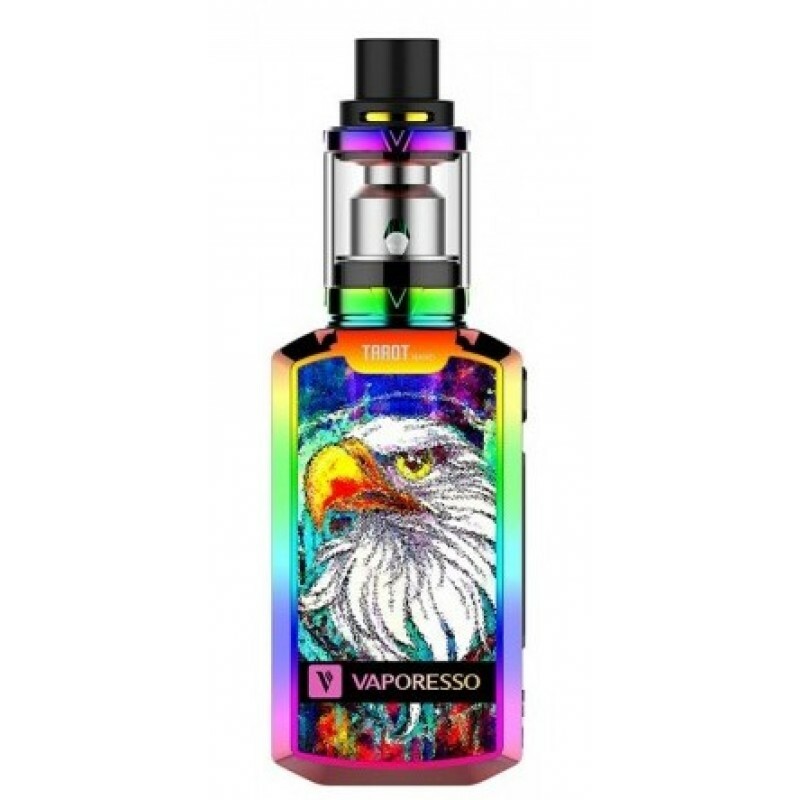 Vaporesso EUC 5 Pack CoilsThe ECO Universal Coil (EUC) is specially engineered to keep the sleeve wh..